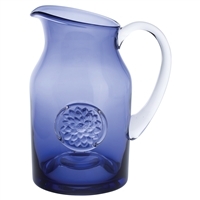 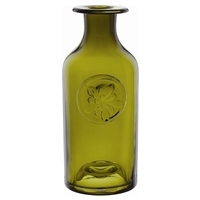 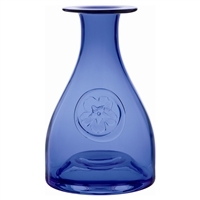 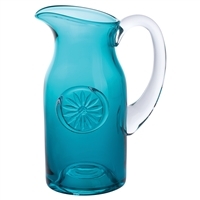 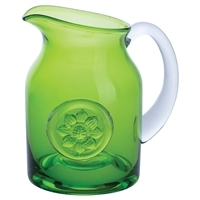 A distinctively Dartington design, these Flower Vase Bottles offer extensive colour and shape choices. 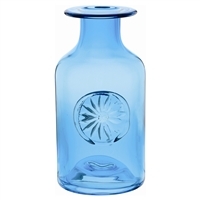 With a unique raised flower decoration on the front, the Flower Vase Bottle can be displayed with a beautiful bouquet of flowers, a few single stems or as a feature of its own. 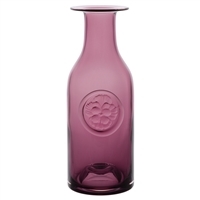 The eye-catching vessel will be admired and treasured in your home. 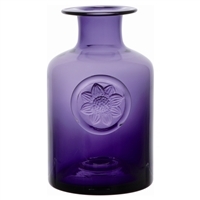 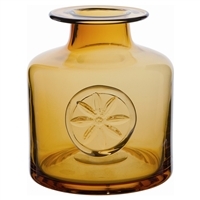 Treat someone special and choose a Flower Vase Bottle as a gift.